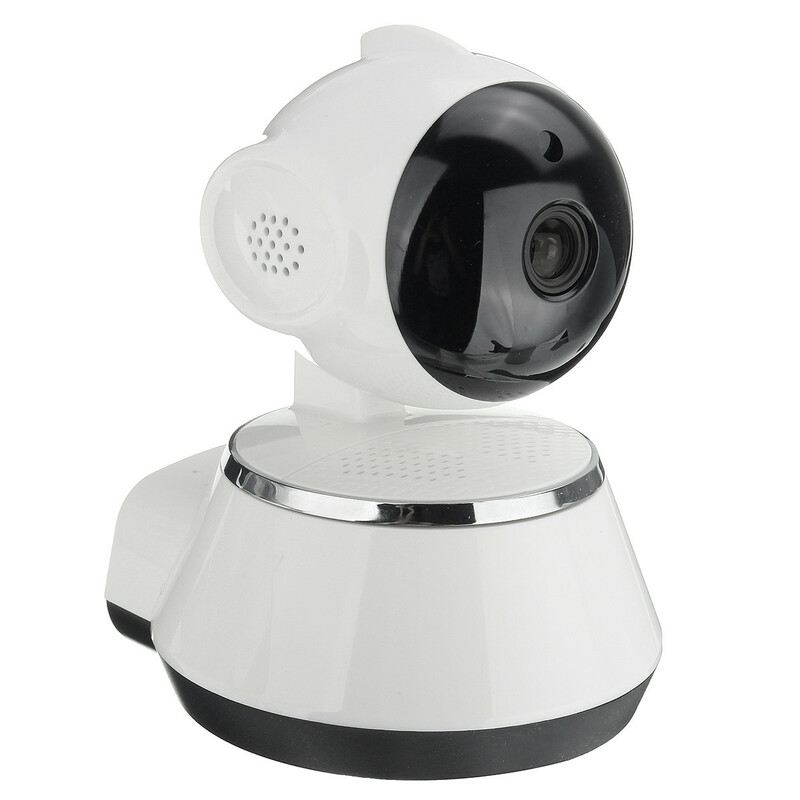 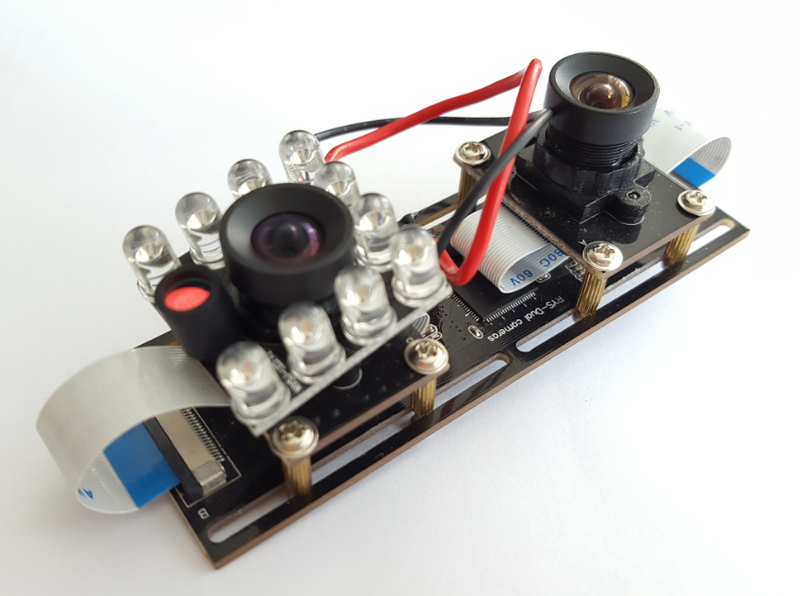 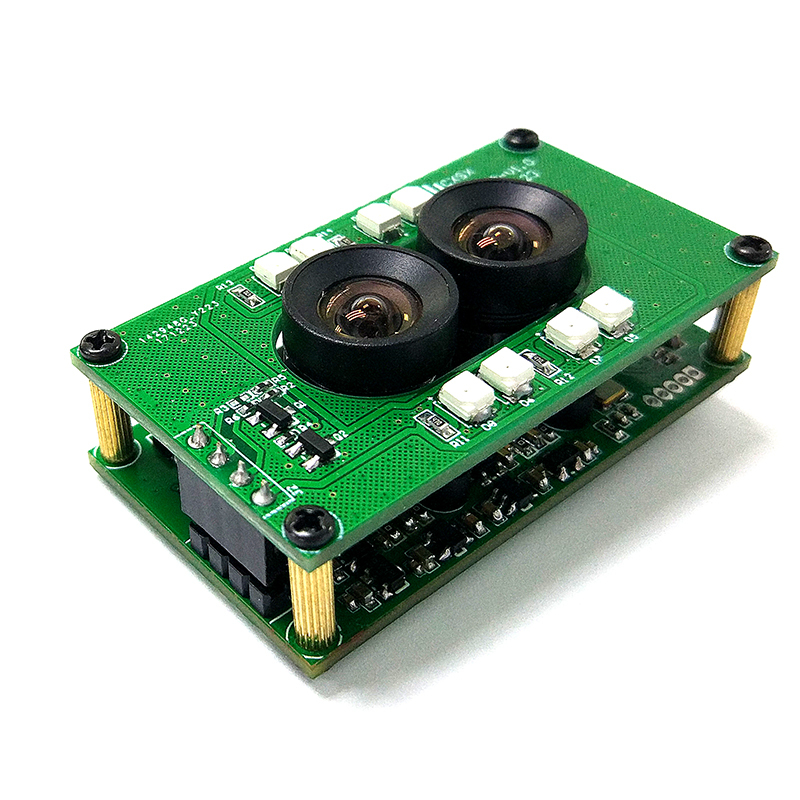 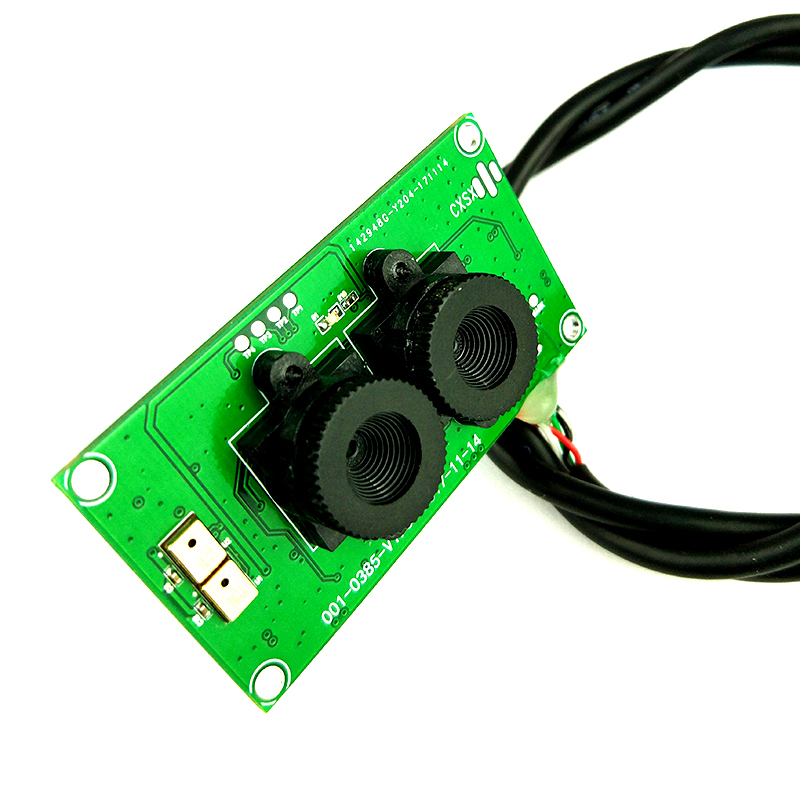 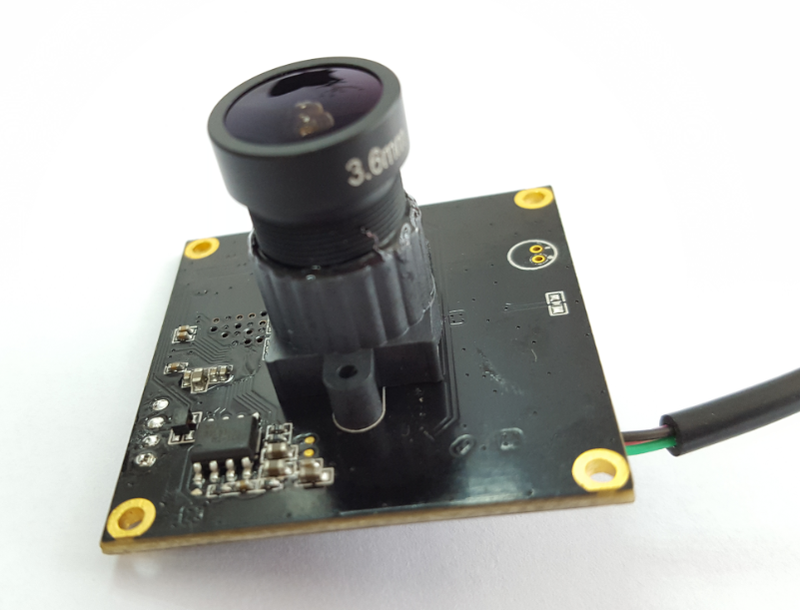 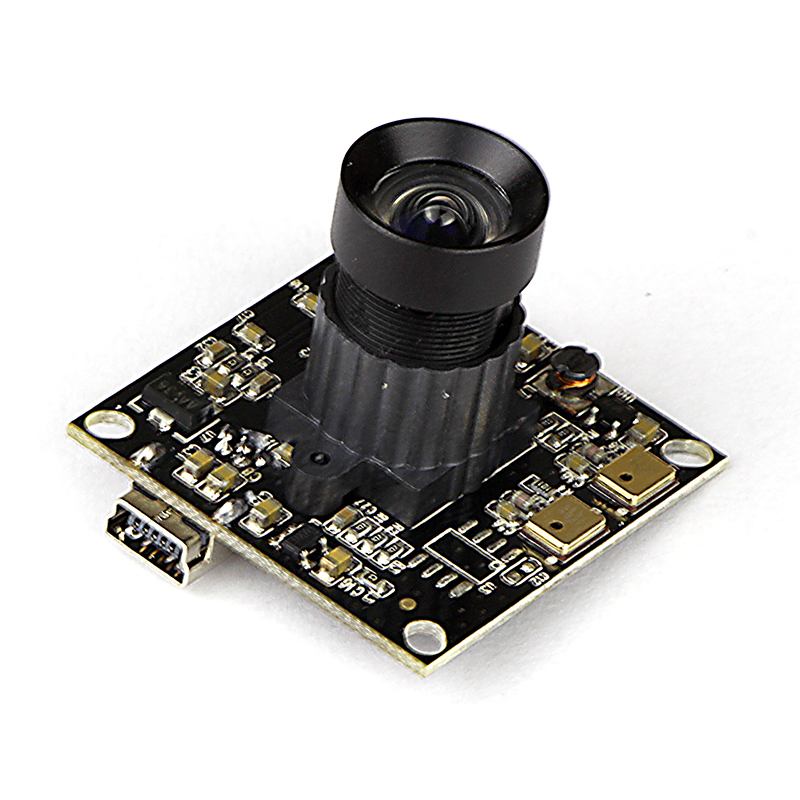 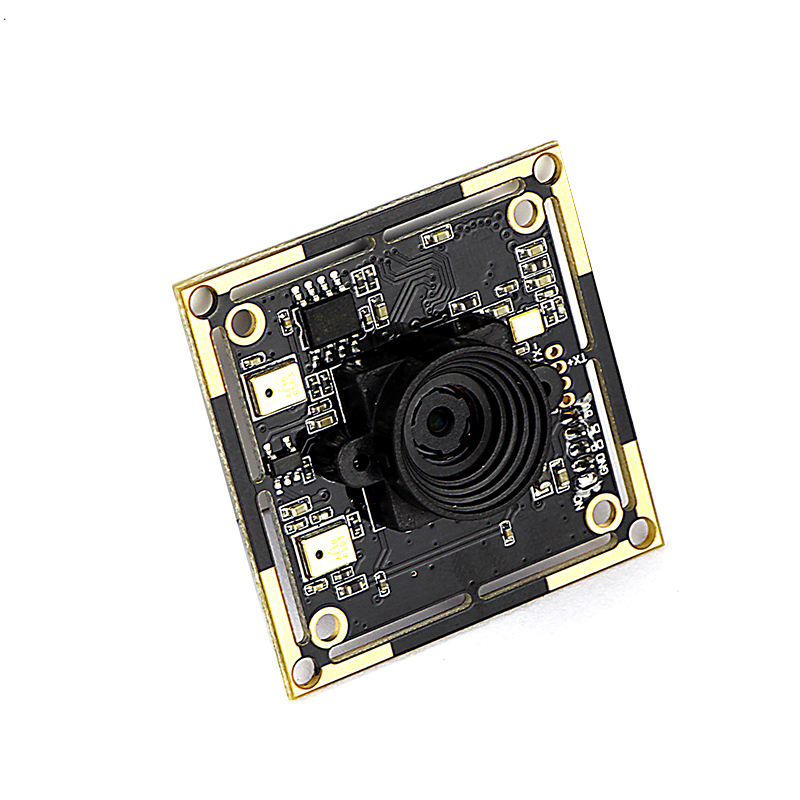 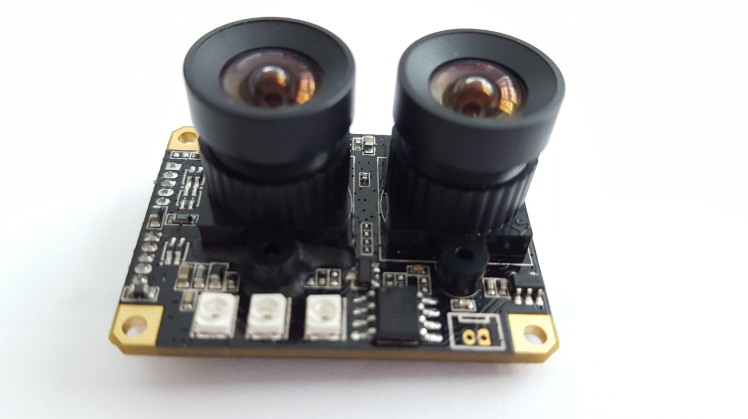 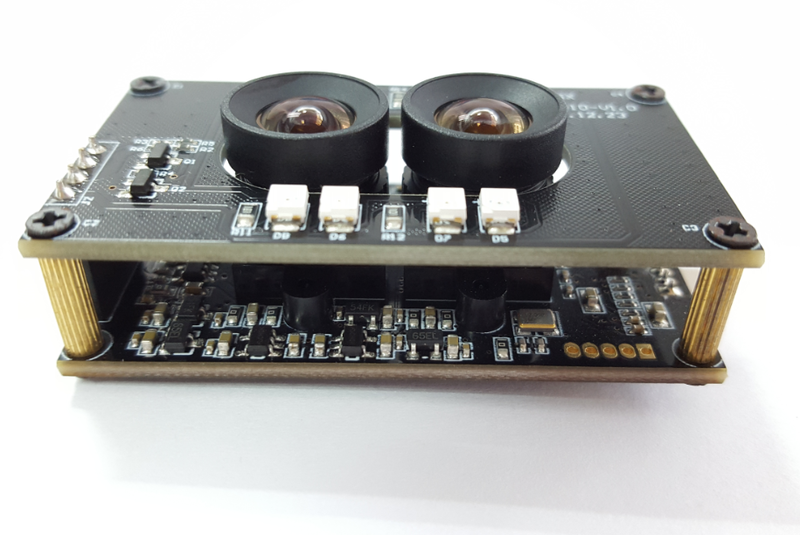 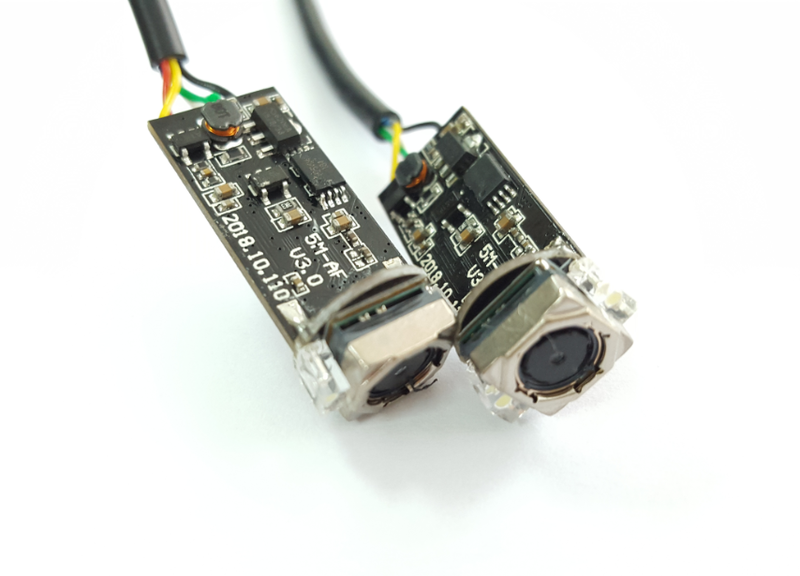 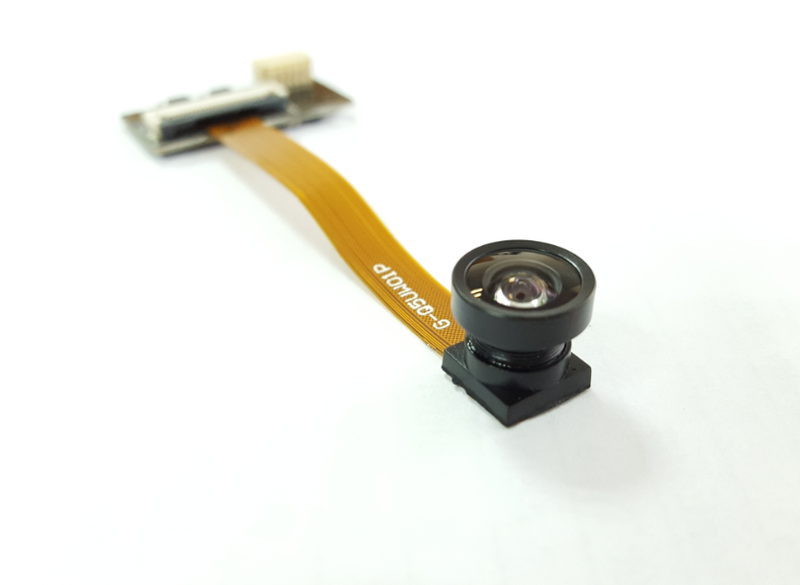 Shenzhen CM Technology company Ltd, which was founded in 2014, is a professional manufacturer specializing in designing, developing, manufacturing and marketing of all kinds of USB camera modules. 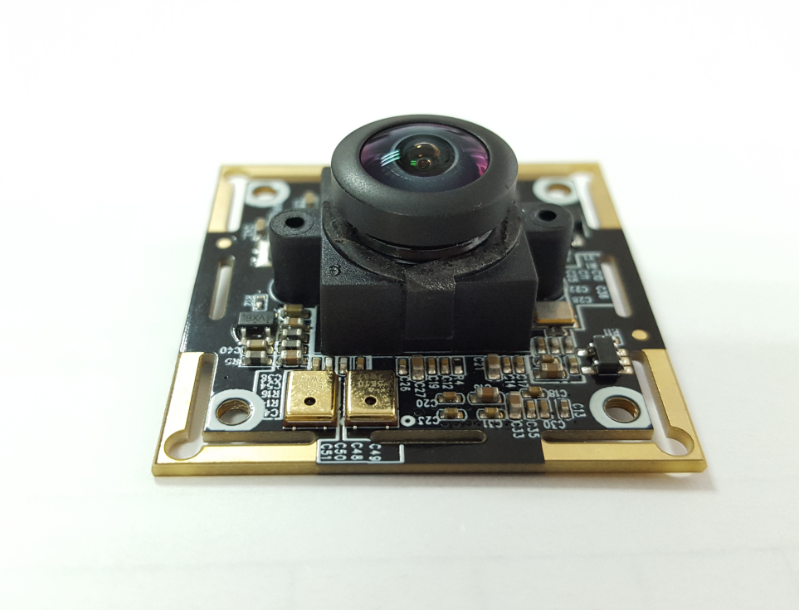 Headquartered in Shenzhen, we have offices in Beijing & Belgium, which enables us to get first-hand feedback from our customers and end-users. 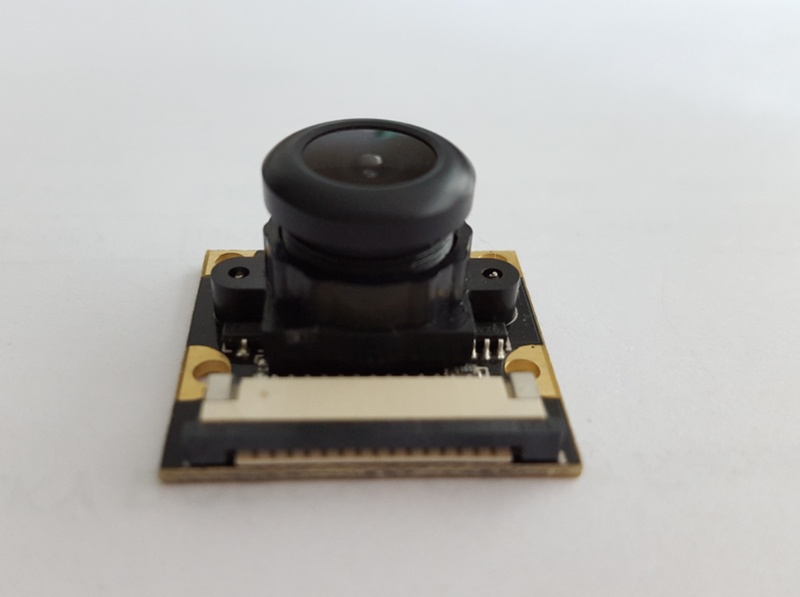 Our manufacturing base is located in Dongguan, there we have 3000 m2 of factory space, we have our own SMT line for component assembly and dust-free workshop for lens assembly. 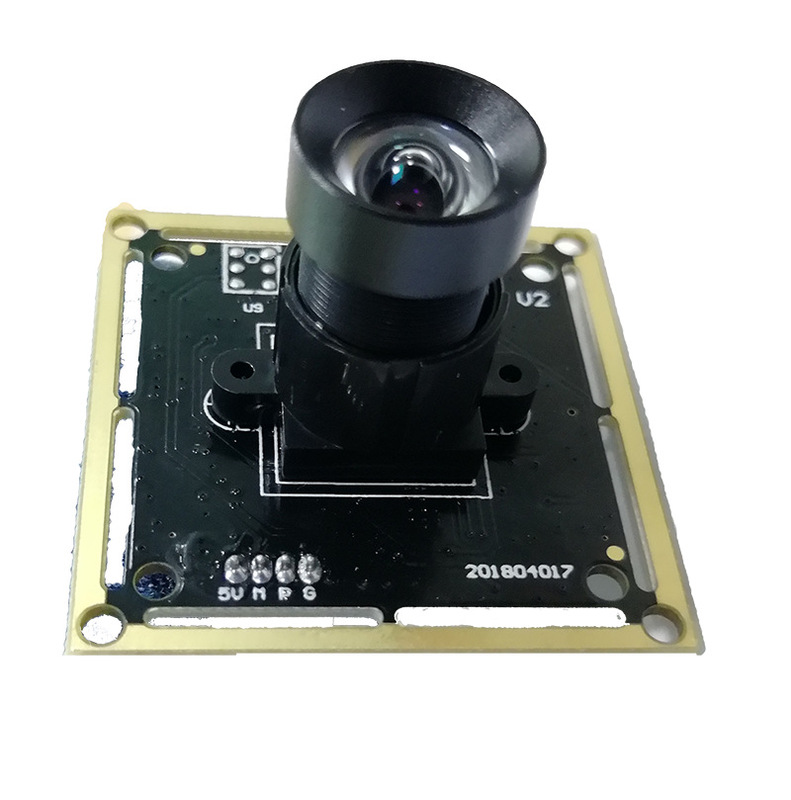 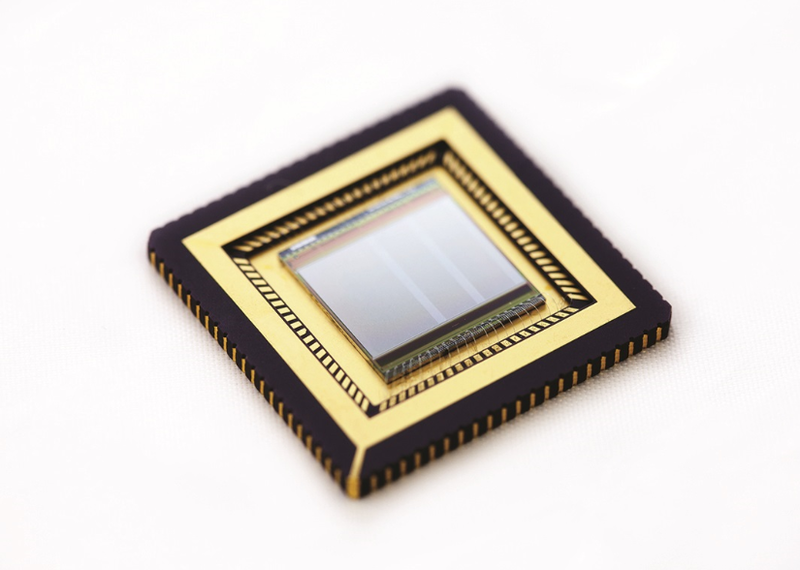 We introduce advanced production and test equipment, professional engineering & management personnel and state-of-art technique to make sure we provide our customers with high quality camera modules of reasonable price, fast delivery and timely after-sales.